Newspapers reporting the findings of a new study linking litchi toxins to child deaths have ignored previous work with strikingly similar findings. 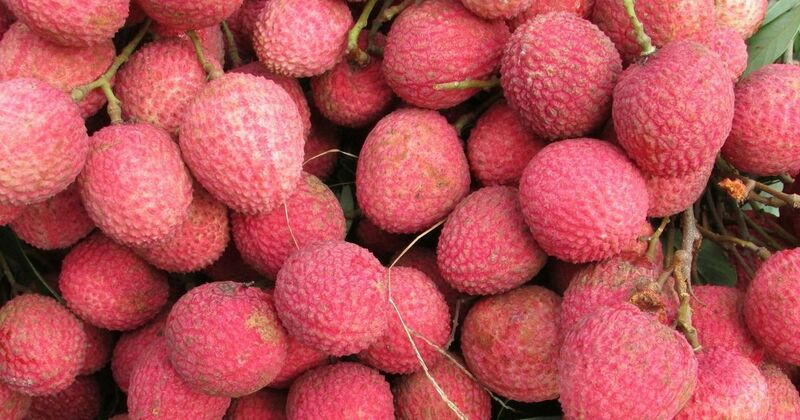 A new study connecting the consumption of the litchi fruit to the deaths of children in Bihar’s Muzaffarpur has received widespread attention in national and international media. The New York Times reported that the “mystery of deadly outbreaks in India is solved” and the Times of India said that “the mystery behind the outbreak of an unexplained neurological illness in Bihar’s Muzaffarpur, which had claimed nearly 100 lives each year till 2014, has been solved”. The study that these and other newspapers are referring to was conducted by a collaboration of scientists from Centre for Disease Control in the United States and its Indian counterpart, the National Centre for Disease Control. Published in the journal The Lancet Global Health on January 30, the study claims to be the “first comprehensive confirmation” that the recurring outbreak of acute encephalopathy – a general description for disorders of the brain – is associated with toxic compunds found in the litchi fruit. Hypoglycin A and methylene cyclopropyl-glycine or MCPG are toxins in the litchi fruit, which the CDC and NCDC scientists said trigger low blood glucose levels in malnourished children who skipped evening meals leading to fatal outcomes. What is conspicuous by its absence in the newspaper reports are references to the strikingly similar findings reported a year ago in the Indian journal Current Science by a team of Indian scientists led by T Jacob John, epidemiologist at the Christian Medical College in Vellore. Muzaffarpur in Bihar is popular for its litchi production. Since the 1990s, the district has recorded a large number of child deaths in the months just before the monsoon and for a long time doctors were at a loss to explain the cause of death. Children would be brought to the district hospital with fever, seizures and coma and death followed swiftly. Doctors in the district say that these deaths only caught the attention of the media, scientists and policy makers around the year 2012. The disease continues to kill children in the area. In 2013, John was invited by the Bihar government to investigate what was happening in Muzaffarpur. “Our systemic study showed that the disease was no mystery, nor was it acute encephalitis syndrome. It was acute encephalopathy with the hypothesis that it was caused by malnutrition plus litchi,” said John. In May 2014, John along with Dr Mukul Das, biochemist at the Indian Institute of Toxicology Research in Lucknow, published a paper in Current Science proposing that hypothesis that hypoglycin A and MCPG ingested by children who had eaten litchi fruit was giving them hypoglycemia – low blood sugar – that manifested as encephalopathy, fever and death. They also laid out how the toxins triggered low blood glucose in malnourished children. In February 2015, The Hindu reported that both John’s team and the CDC-NCDC team were conducting studies looking at litchi toxins as the cause of deaths. This study was reported in The Times of India in January 2016. The study refers to the previous work by John and his colleagues but claims added value for the following reasons. This study, to the best of our knowledge, is the largest investigation of the Muzaffarpur outbreak and the first comprehensive confirmation that this recurring outbreak illness is associated with litchi consumption and toxicity from both hypoglycin A and MCPG. We confirm the presence of MCPG and hypoglycin in litchis, and, for the first time, our data show the metabolites of these toxins in human biological specimens, the biological impact of these toxins on human metabolism, and the modifying effect of the lack of an evening meal on the impact of these toxins. The newspaper reports that followed publication of the CDC study failed to mention the previous work and said that the “mystery” of the Muzaffarpur deaths had been “solved” as though it were an entirely new development. Almost all the news reports implied that the litchi fruit was the main factor behind the deaths. Most of the reports made only passing references to a critical part of the disorder – hunger. Both teams of scientists in all the studies published said that children who died were malnourished and skipped meals. “Blaming litchi is sensational news,” said John. 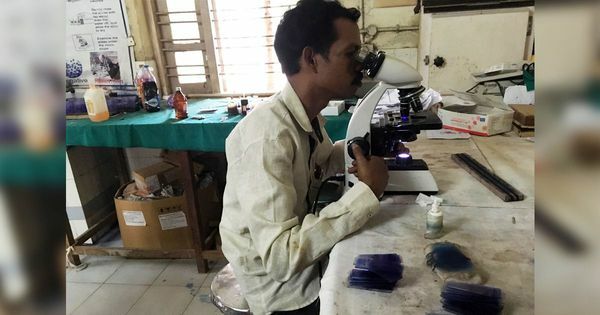 While the new study might have laid to rest the supposed mystery of the deaths on children in Muzaffarpur, it has heightened the conflict between the two teams of scientists. In 2015, John expressed his displeasure earlier with the CDC-NCDC team’s work when they published a study in the Morbidity and Mortality weekly report of the CDC. John had then called it “scientific misconduct.” Now, he has accused the CDC-NCDC team of “borrowing his findings”. “This is a classic case of plagiarism,” alleged Das, John’s collaborator. Das said that his team plans to report the alleged plagiarism to The Lancet. “They have basically repeated the same thing what we had done with a few more additions and are claiming that they are the first one to discover this,” said Das.